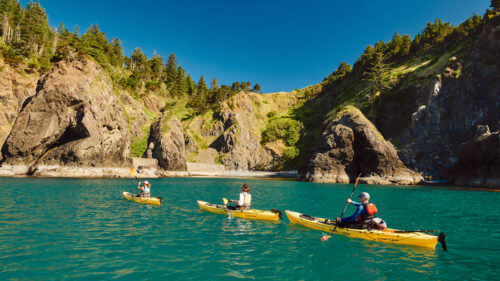 In Oregon you can find a variety of landscapes and climates to explore. East of the Cascades there are badlands and high desert, while west of the Cascades you will encounter ocean beaches, lush rainforests and rolling mountains. The diversity is what makes exploring this state so magical. Camping is by far my favorite way to explore Oregon. There is no better way to get familiar with a place than by sleeping under the stars at night and hiking the trails during the day. I don’t have to tell you that Oregon has great camping, but sometimes I’m looking for something specific. 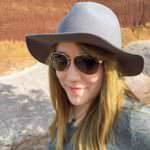 I use The Dyrt app to decide which campgrounds I want to visit, and to even make lists for upcoming adventures. Because the app provides reviews and photos from actual campers, I know what to expect before I arrive. To help inspire your upcoming summer adventures, I’ve created a list of some of my favorite campgrounds in the state, along with reviews and photos from fellow campers. 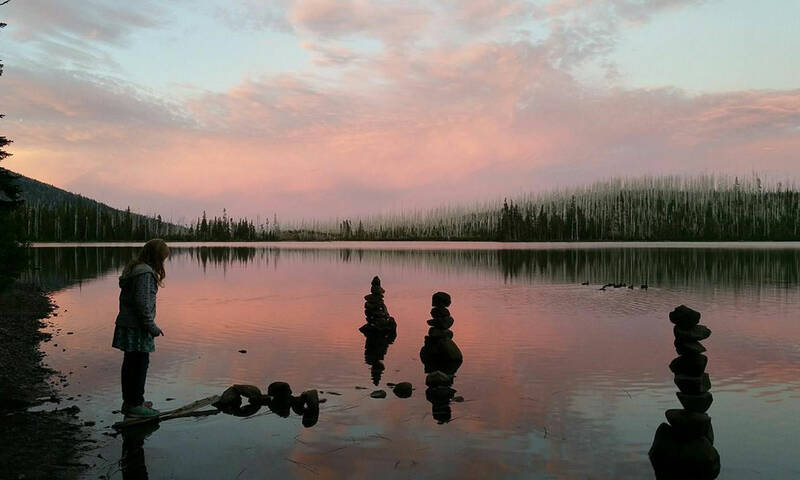 The Peninsula Olallie Lake Campground is located on a stretch of land that extends into Olallie Lake in Detroit. It’s the largest campground on Olallie Lake. You can go fishing, paddleboarding, kayaking and canoeing on the lake, but keep in mind that motorized boats are not permitted. Swimming, however, is encouraged. 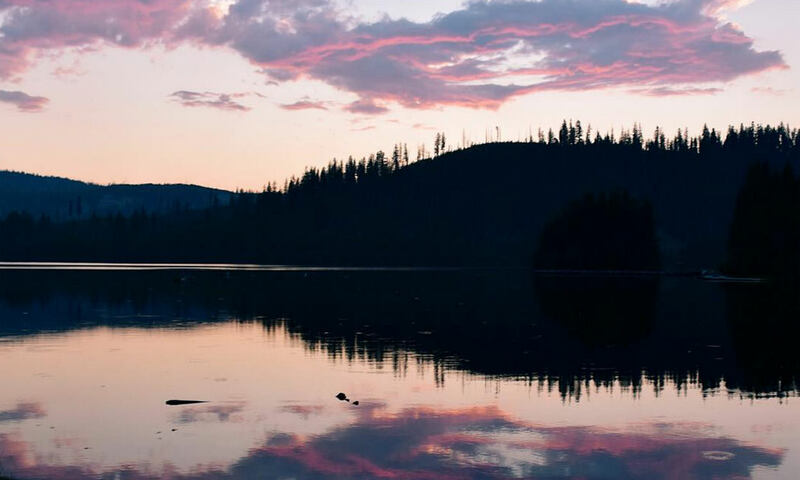 Nearby, you can access a portion of the Pacific Crest Trail, as well as the Olallie Lake Resort, where you can buy basics in the onsite general store or rent row boats to take out on the lake. 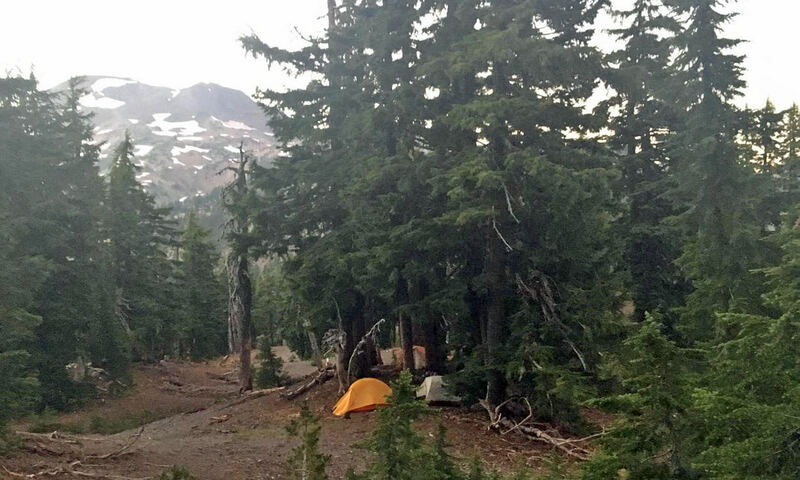 For a camping trip with a historic edge, the Cloud Cap Saddle Campground in the Mt. Hood National Forest is a great choice. Along with a spectacular view of Mt. Hood, you will find historic sites, including the Tilly Jane A-Frame, Tilly Jane Guard Station, and the Cloud Cap Inn. 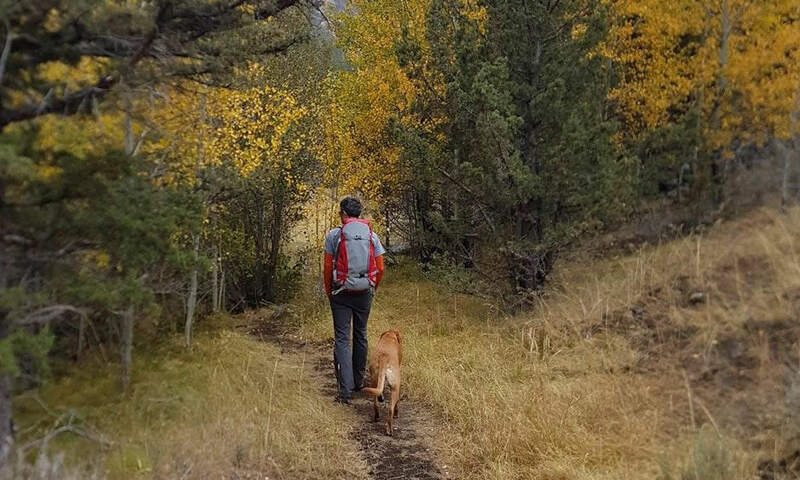 The hiking is ideal here, with access to the 5.3-mile Tilly Jane Trail, the 2.5-mile Wagon Road Trail and the 37.9-mile loop Timberline Trail. Most importantly, this campground offers a private camping experience with only three single sites available. The Moraine Lake dispersed camping area is ideal for backpackers or those who don’t mind a bit of a climb to get to their destination within the Three Sisters Wilderness west of Bend. You can access this remote campground by hiking two miles north from the Devils Lake Campground, taking the Devils Lake Trailhead. 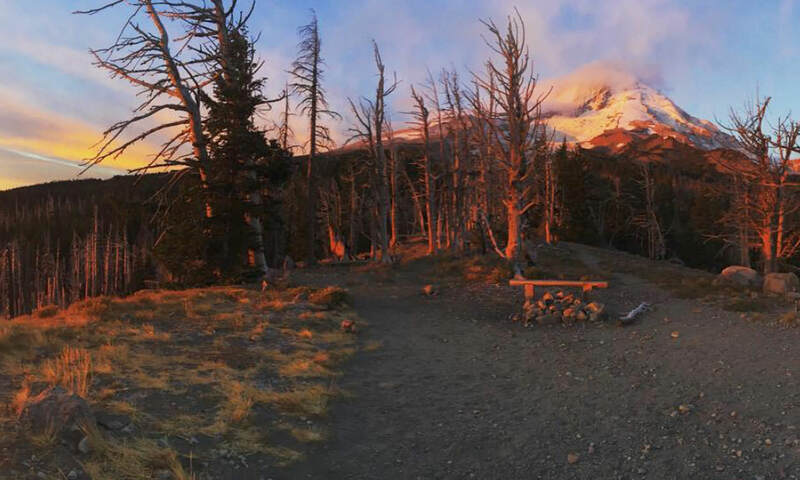 This 2-mile stretch is part of the trail leading to the summit of South Sister, the third tallest mountain in Oregon. This hike is popular, and it may soon require a permit. Keep in mind that it is also a difficult trail. For a more leisurely hike, the 1.6-mile out and back trail at Devils Lake is beautiful, too. For information about dispersed camping on public lands, visit Outdoor Project. 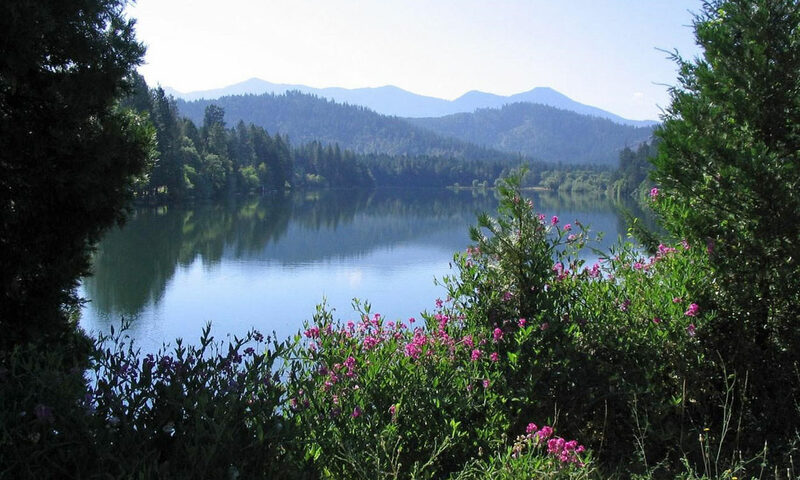 Located in Northeastern Oregon, Jubilee Lake Campground is a great spot for fishing, boating and swimming. 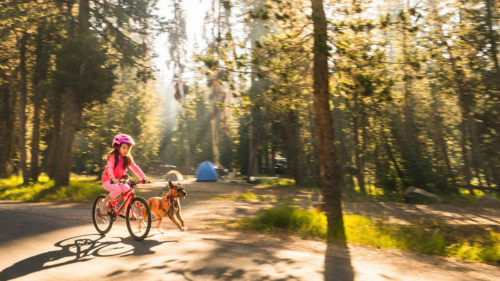 It is also the largest and most popular campground on the Umatilla National Forest. You can also take a 2.8-mile stroll around the lake to take in the local wildlife via the Jubilee Lake National Recreation Trail. An hour and a half west of the campground is the city of Pendleton, where you can visit the Pendleton Woolen Mill store and, during early September, the Pendleton Round-Up. Harris Beach State Park is located on Oregon’s South Coast north of Brookings. The wildlife viewing opportunities here are abundant. You can check out marine ecosystems in the tidepools and look offshore to potentially spot gray whales. Goat Island is part of the park, and is also a National Wildlife Sanctuary where rare birds can be found, including the tufted puffin. 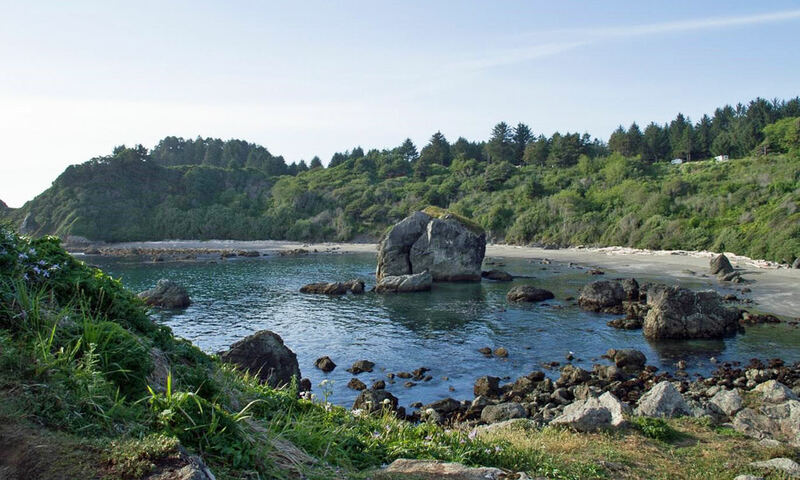 Harris Beach State Park features tent sites and six yurts, three of which are pet-friendly. 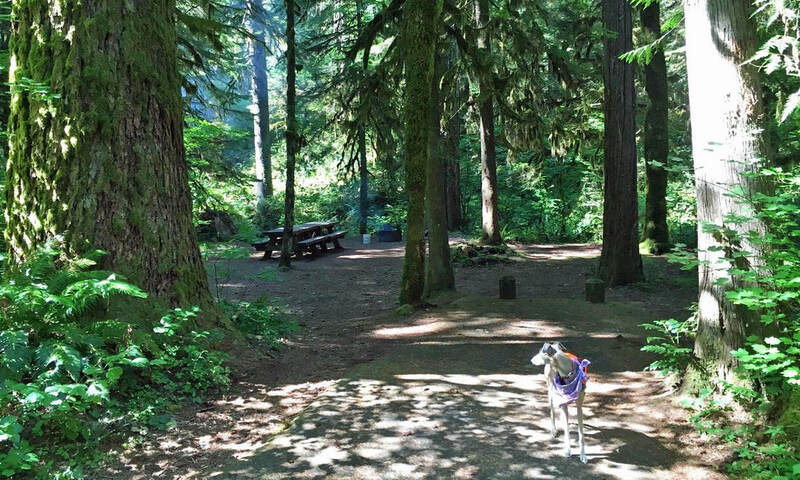 The Paradise Campground is located along the McKenzie River in the Willamette National Forest, surrounded by old-growth Douglas fir and western red cedar. Hiking, mountain biking and horseback riding trails are abundant in the area. To name a few, you can easily access the Upper McKenzie Trail, McKenzie Pass Trail, and the Foley Ridge Trail. Several whitewater rafting companies, like High Country Expeditions, start their trips here, so if you plan ahead this is a fun way to spend the day camping in the area, too. Belknap Hot Springs is a short drive away as well if you feel like soaking sore muscles after a long hike. You can find Beverly Beach State Park near Newport on Oregon’s Central Coast. The campground has easy access to the beach, as well as its own children’s playground. Along with miles of beach to explore, you can catch glimpses of the Yaquina Head Lighthouse. Beach combing and surfing are popular day activities. Since it is so close to town, stopping in Newport is a must. Local Ocean has amazing seafood. A visit at the Oregon Coast Aquarium is a great choices for all ages as well. The state park campground offers yurts, full-hookup sites, and tent sites. 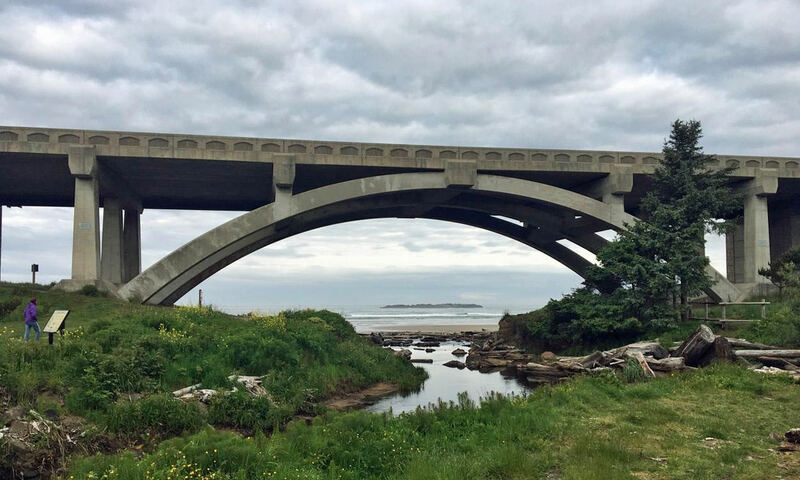 Bonus: Beverly Beach State Park is also an easy gateway to the Otter Rock fat bike ride. The South Steens Campground can be found in the high desert region of southeastern Oregon. Nearby, you will have access to incredible fly fishing in areas like Indian Creek or the Little Blitzen River. A variety of hiking trails are also found in the area, such as the Indian Creek Trail, which can be accessed from the campground, as well as the 5.6-mile out and back Pike Creek Canyon Trail, and the 13.2-mile Big Indian Gorge Trail. Take in some of the local culture at the historic Riddle Brothers Ranch. You can also stop by the nearby Crystal Crane Hot Springs for a soak. 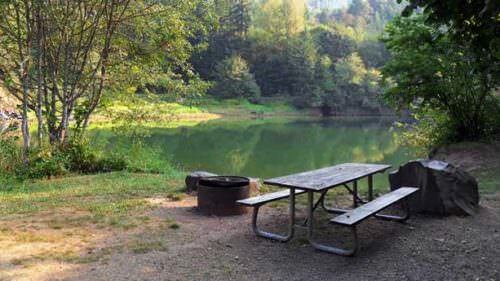 Olive Lake Campground can be found in Eastern Oregon’s Blue Mountains and Umatilla National Forest. Onsite, you will find access to a 2-mile hiking trail around the lake, as well as fishing, catching crawfish and boating on Olive Lake. Lake Creek and the North Fork of Desolation Creek are nearby, too. The 5.1-mile Lost Creek Trailhead is popular. If you don’t feel like a campground atmosphere, the Fremont Caretakers Cabin near the historic Fremont Powerhouse isn’t too far away, providing access to the same recreation in a historic setting. 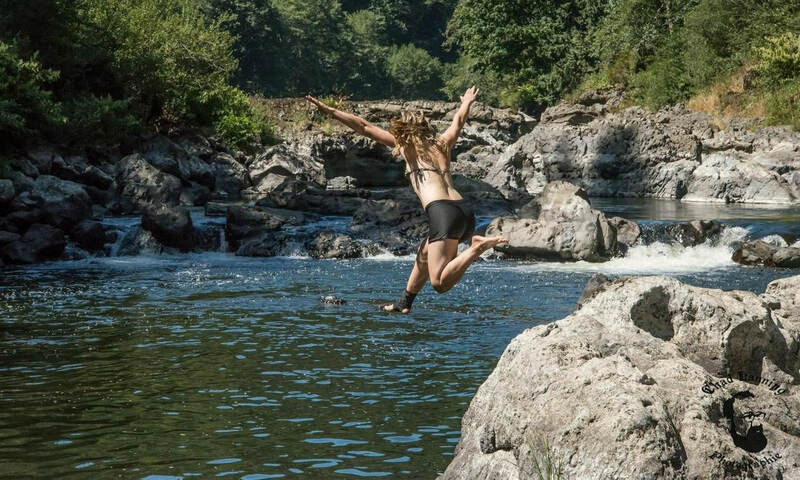 Ideal for staying cool during the hot summer months, Nehalem Falls Campground is located right on the Nehalem River in the Tillamook State Forest. Nehalem Bay State Park, featuring beach and bay access, is close by. If you are heading to the beach you can stop at Kelly’s Brighton Marina for fresh crab and oysters to enjoy at your campsite. This campground is really the ideal if you want some ocean and mountain action. Nearby, you can hike the 5.2-mile Nehalem Spit Trail, the 2.7-mile Soapstone Lake Trail and the 6.3-mile Neahkahnie Mountain Trail.